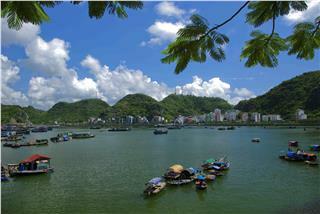 We visited Lan Ha Bay last summer to avoid the hot weather. It was really a good choice. 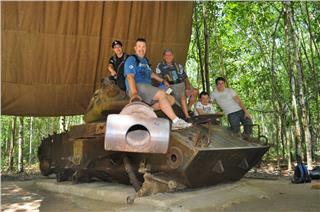 Trip to Lan Ha Bay brought me a lot interesting experiences. 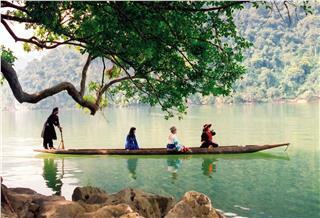 At first, our cruise tour to Cat Ba was intended to participating in a trekking tour to Cat Ba National Park. 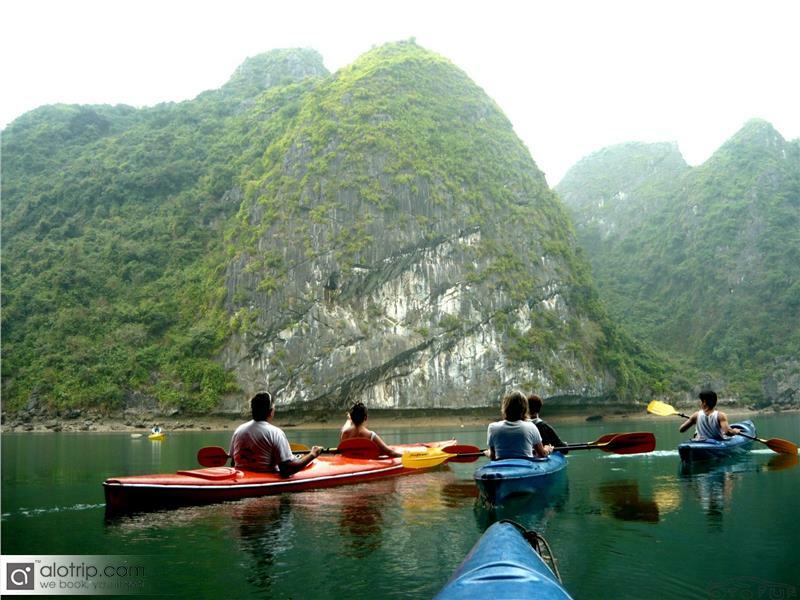 Yet, we changed our mind when accidentally passing an amazing landscape, a small beautiful bay, Lan Ha Bay. 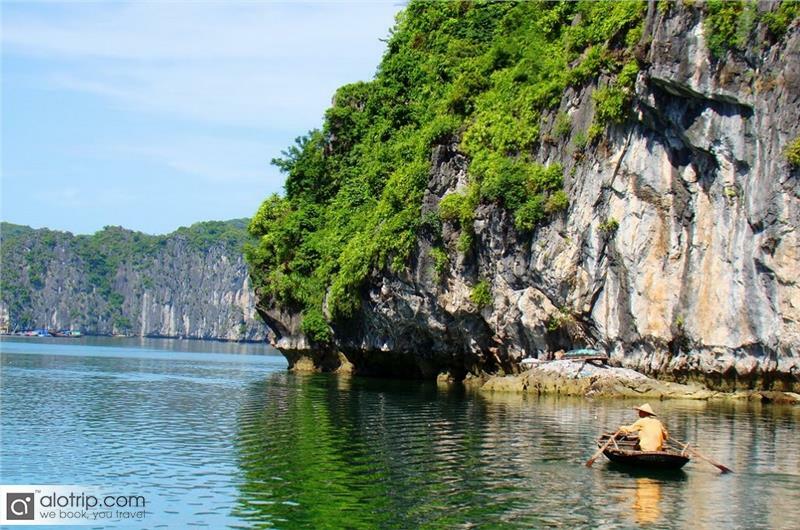 The bay attracted us from the first sight by its untouched beauty of islets and caves. It was truly a smart decision, I think. 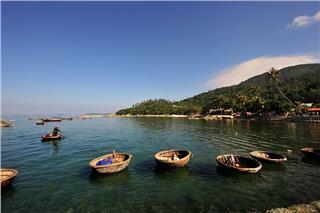 After approaching Cat Ba Island, we prepared for our trip to Lan Ha to completely admire this fantastic bay. 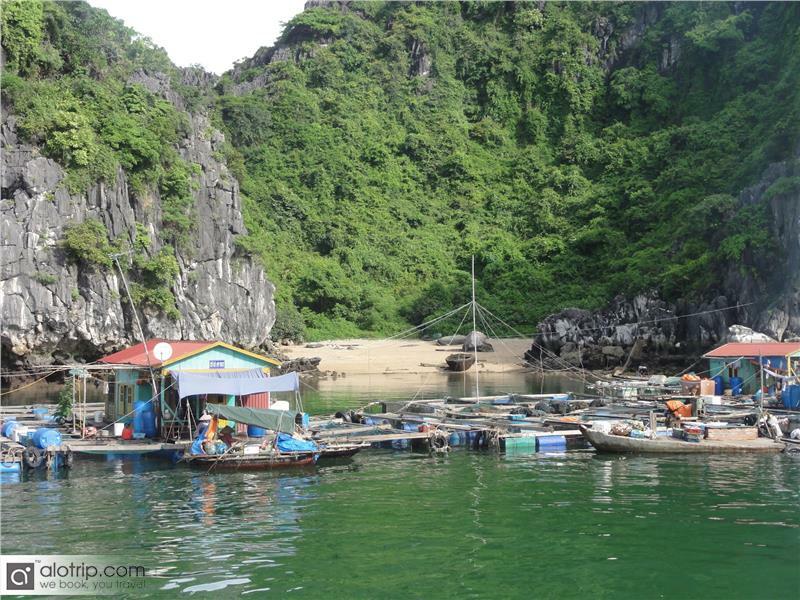 We hired a boat to get to the bay; it took us about 30 minutes from Cat Ba Island. 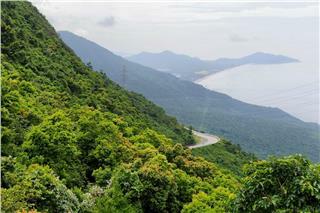 On the way to Lan Ha Bay, we were fascinated by the amazing beauty of green vegetation. Clean blue water and blue sky brought us fresh feelings. This place looks like a heaven on earth. 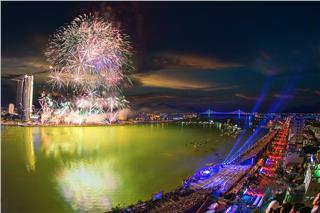 It is considered a green sparkling pearl amid the northeast sea. 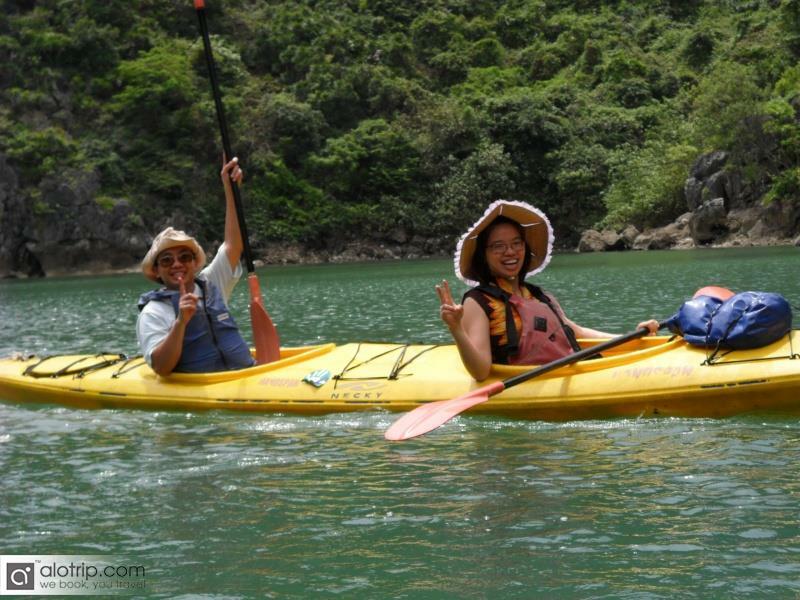 We rent kayak-boats to start discovering Lan Ha Bay. It is no doubt that kayaking is the best way for us to explore every space in this bay, from beautiful sites that big boats cannot reach fishing villages or caves where local fishermen live. 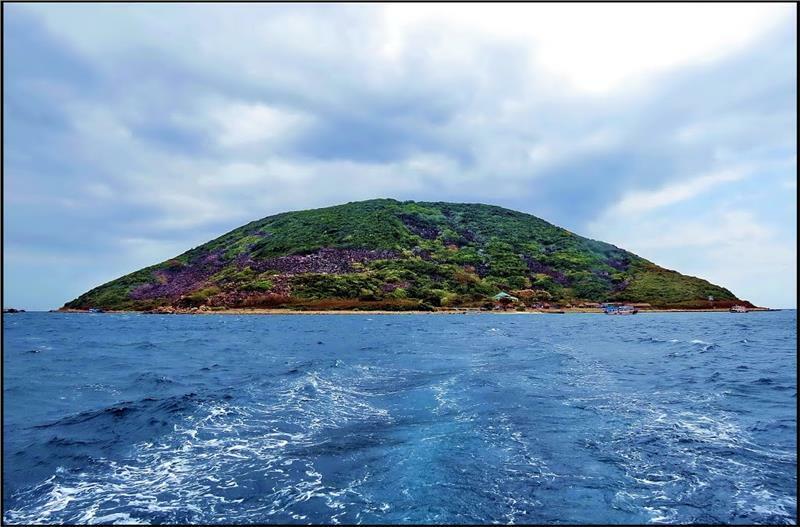 This bay is famous for its beautiful islets as Doi Islet (Bat Islet), Guoc Islet and caves as Ham Rong, Do Cung and Ca caves, etc. By kayaking we had chances to pop in all these nice islets and caves. 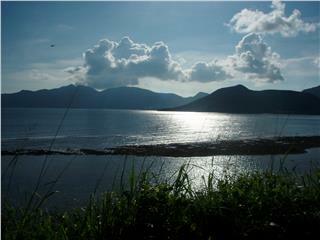 Interestingly, when we moved deeply in the bay, small beach shattering beneath rock islands turned out in front of us. 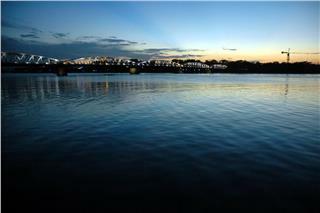 This scene made us imagine beautiful, private and mysterious straits. 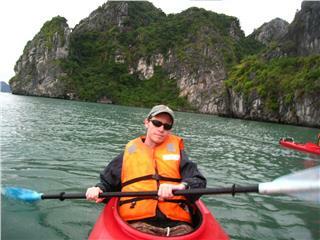 Next, we continued our kayaking tour to Sen Island, Cu Island and Monkey Island. Here, we were so astonished at the striking beauty of colorful coral reefs and marine creatures under turquoise waters. These islands are should-not-miss places in Lan Ha Bay. 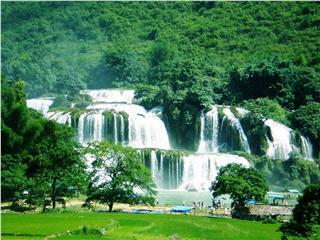 They are ideal tourist sites for those who are fan of collecting the best pictures of spectacular natural scenes. Cat Dua Beach was our next stop in this kayaking tour. 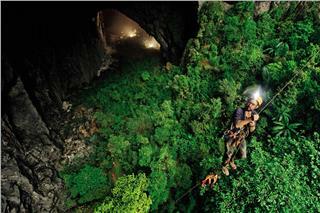 We think that this is a must-visit island in the bay. Not only as a wonderful beach, Cat Dua also has lovely and friendly monkeys which were willing to play with us without hesitation. That was one of our funniest times in this island. It would have been not perfect if we had not visited fishing villages and tried to become fishermen once in our lifetime. 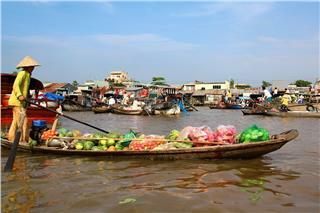 The fishing villages that we traveled were Van Gia Fishing Village and Viet Hai fishing village. When we approached Van Gia Fishing Village, we met a fisherman called Nam who accidently became our “tour guide” in this floating village. He told us that Van Gia Fishing Village was 100 years old. 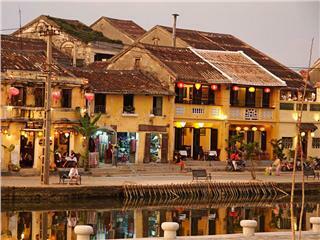 And this village, the largest fishing village in Cat Ba Island is proud itself for its traditional fishing culture. After talking to him, we were recommended to walk around and explore this village. 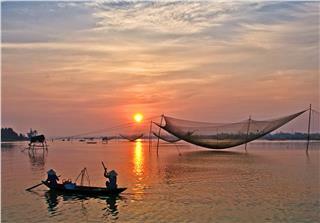 We had a chance to discover the local life of fishermen as well as traditional culture and customs. We also entered the floating house of Mr. Nam. His house looks spacious and clean. This house is well equipped with radio, television sets, table and chairs, etc. Leaving his house for other places, we dropped by a special school for children. It is the boast of the village. 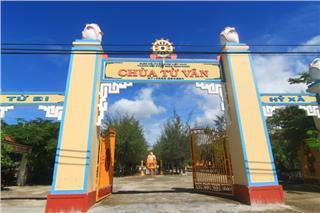 This village is really an ideal tourist attraction in the bay. 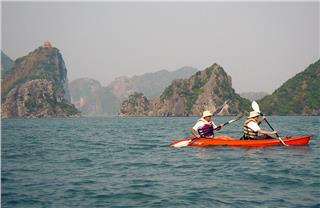 Kayaking Lan Ha Bay is really the most wonderful experience of us. Having chances to poo in beautiful small islands and islets, explore traditional customs of local fishermen and understand more about the history of ancient fishing villages. 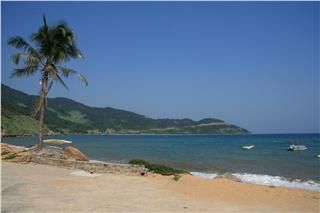 We were so satisfied with our short trip to Lan Ha Bay. 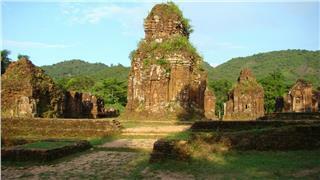 For time limited, we did not have a chance to visit Viet Hai Fishing Village. 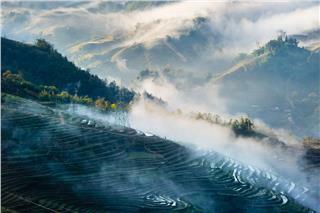 Yet, we hope to come to this village when we visit the bay for the second time. 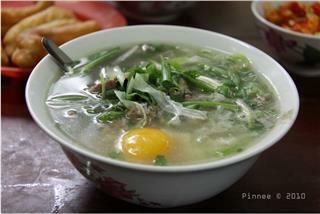 Coming back Cat Ba Island, we spent our rest time on swimming in cool and clear seawater, enjoying delicious seafood and memorizing our Lan Ha Bay “voyage”. 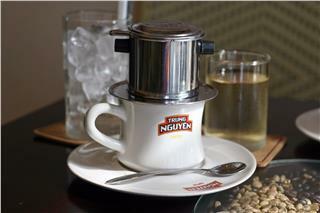 A tour to Mekong Delta will not be completed if tourists do not set foot in Can Tho City. 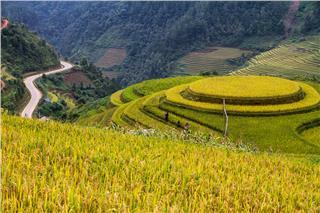 Can Tho covers a large area of Mekong Delta and is extremely an attractive destination that you will never forget once visiting. 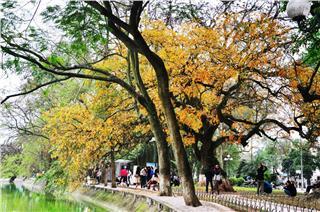 Spring is an ideal time to travel Vietnam. 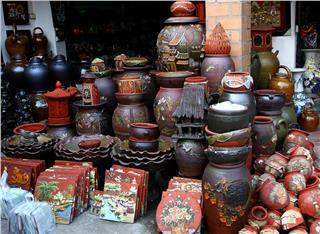 This is one of the best time for visitors to organize pilgrimages to Dalat pagodas and monasteries. 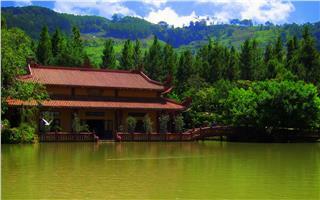 It provides visitors with chances to contemplate natural landscapes and pray for best wishes and peace. 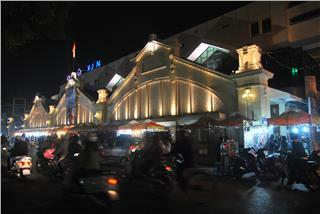 Hanoi nightlife is one of the most famous features that make a second-to-none Hanoi. 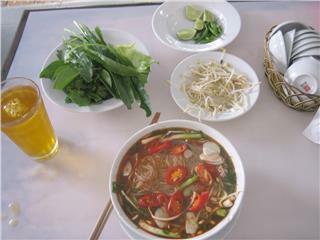 After-work activities in Hanoi are various from taking part in unique cultural events to daily activities of local people like walking or shopping.